When you can no longer make your own decisions, many different legal tools can help carry out your wishes. A power of attorney is a legal document that authorizes another person to make decisions on your behalf. It can ensure that other people make financial decisions, health care decisions, and living arrangements in accordance with your wishes. Keep reading to learn more about powers of attorney and other legal tools—and how a St. Louis estate planning attorney can make your wishes enforceable by law. 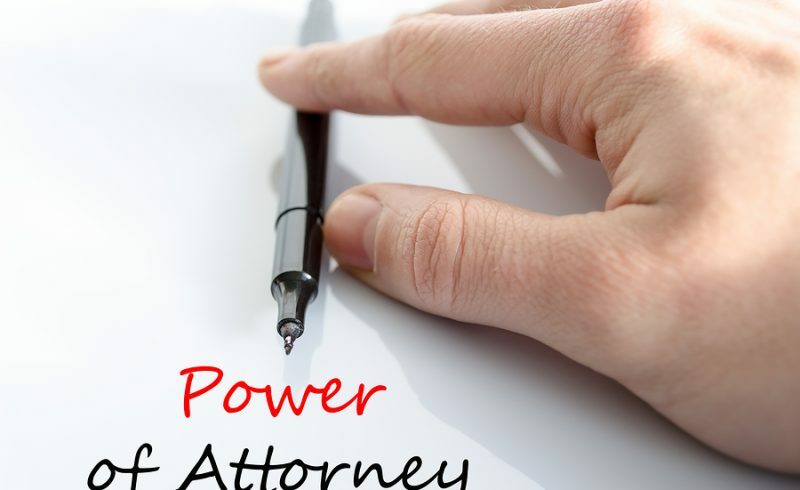 To determine the right type of power of attorney, you must first identify which decisions—and thus, what type of authority—you wish to designate to another person on your behalf. A power of attorney grants decision-making authority to a specific person. This authority is generally restricted: You may limit someone’s authority to financial decisions (through a financial power of attorney), or to medical and healthcare decisions (through a healthcare power of attorney). The document can specify the circumstances in which someone may exercise such decision-making authority (such as mental incapacity or a coma). It can also specify the length of time for which someone may exercise this authority, and who may take over the decision-making authority if the authority is abused. A living will expresses your wishes about end-of-life medical decisions. Generally, a living will has no effect after your death. (This is in contrast to a last will, which dictates how to distribute your property after you die. A last will generally cannot take effect until your death.) You can use a living will to supplement powers of attorney or to clearly state your wishes and intentions to the person whom you named to act on your behalf. A letter of intent is prepared for an estate administrator (sometimes called an executor) or a particular beneficiary. The letter directs what, specifically, you want to do with a certain asset. This is helpful for complex assets, such as a house with extensive furniture and other personal property. A letter of intent can also contain more pragmatic information (such as passwords, personal identification numbers, and account information) and personal messages for friends and family members. You can use all of these documents to give full legal force to your wishes and intentions. By working closely with an experienced estate planning attorney, you can identify the tools that will best meet your specific needs. You can take control of your financial affairs, health care decisions, and living arrangements in many ways. Experienced Missouri estate planning attorney Kenneth P. Carp can help you access the estate planning tools that are right for you. Call (636) 947-3600 today or contact us online to schedule your consultation. 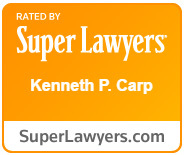 Kenneth Carp will give your wishes legal protections so you can take control of your future.